Were you looking forward to the live-action remake of Aladdin? 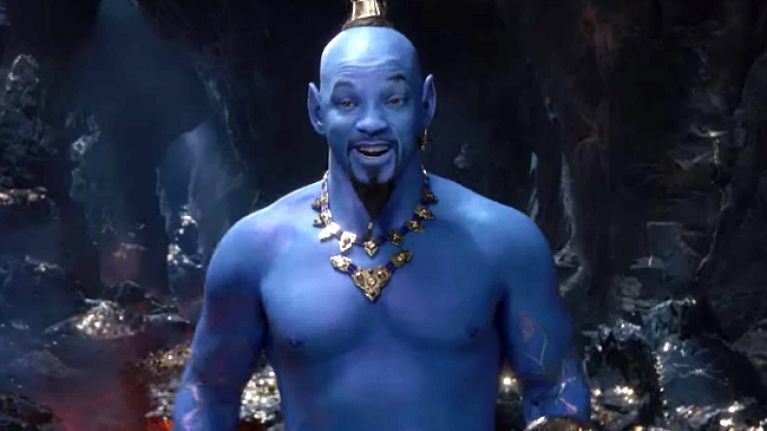 Has the sight of a blue Will Smith as the Genie changed your mind? The trailer for Disney's new Aladdin movie has finally landed and honestly, the internet is not able. It gives us our first look at Smith as the genie and just WOW. He is the biggest name in the highly-anticipated release and had seriously big shoes to fill. Taking on the role that the late Robin Williams made his own in the 1992 animated classic was always going to be a big challenge but it's safe to say that no-one's been paying attention to Smith's acting. 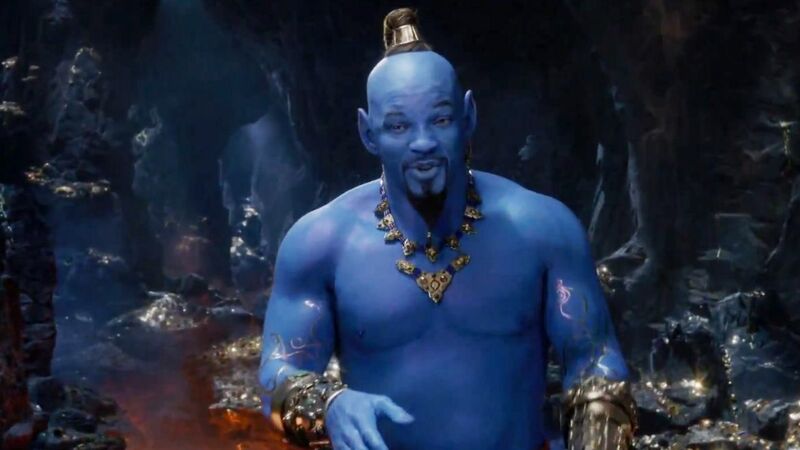 The consensus on Twitter is that seeing the actor as a blue CGI genie is just kind of terrifying. The film will be in cinemas later this year.